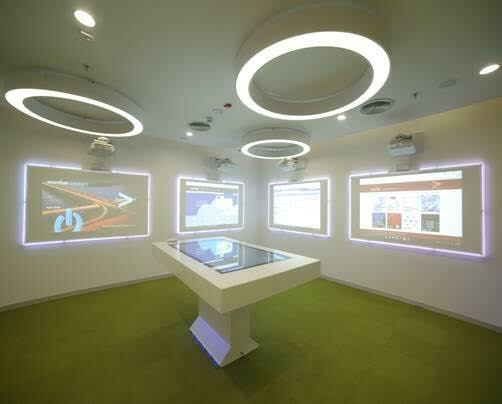 Accenture is expanding its global security presence by opening a cyber center in Bangalore, India. The new state-of-the-art facility uniquely brings together interdisciplinary capabilities, ranging from the innovation, incubation and development of new solutions to strategic consulting and transformation, and the managed delivery of a broad range of cyber defense services, enabling clients to tap into the latest strategies and technologies to address their toughest cybersecurity challenges, As-a-Service. The center is a cornerstone of Accenture’s cybersecurity growth strategy and commitment to a multi-million-dollar investment in new cybersecurity capabilities, platforms, and industry-specific solutions over the next several years. It will provide access to scarce security capability and demonstrated solutions designed to help organizations detect, respond to and remediate sophisticated cyber threats on-demand, at-speed and at-scale. 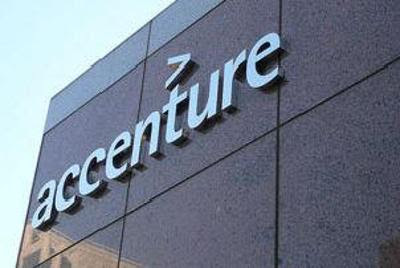 Accenture is also launching its new Cyber Defense Platform, a cloud-based security platform that integrates key elements to quickly and affordably industrialize and scale a 24/7 managed security capability. The Accenture Cyber Defense Platform utilizes Splunk Enterprise and Splunk Enterprise Security (ES) to deliver advanced threat detection, correlation, search and incident management capabilities, and is built on the public cloud so clients can easily select cyber defense services, partners, and support options based on their business requirements, As-a-Service.